more than one fireman died in 9-11. And our government didn't do a goddamn thing to prevent it. 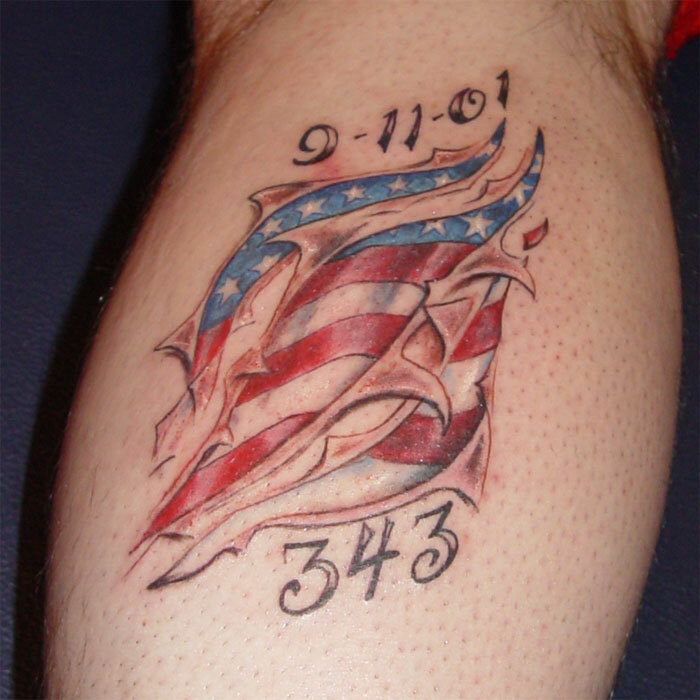 Description: This a memorial tattoo for the fireman that died in 9-11.